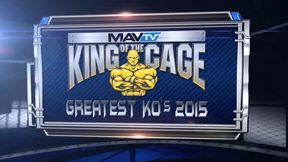 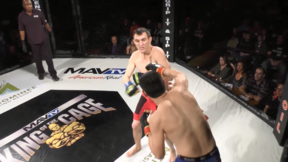 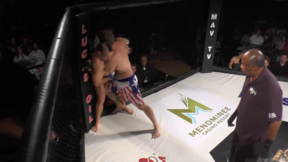 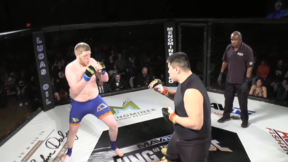 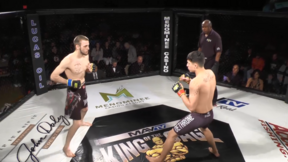 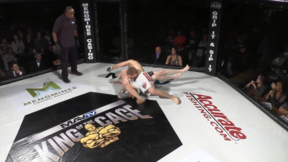 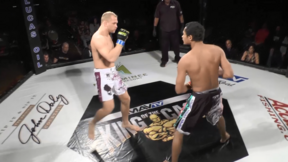 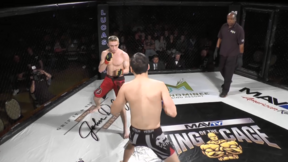 KOTC Classics Volume 8 full event replay. 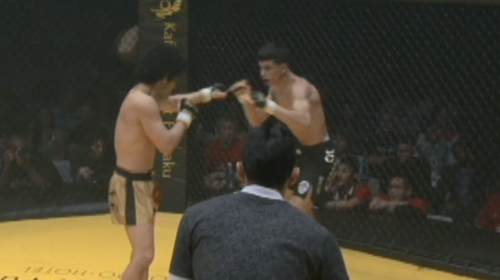 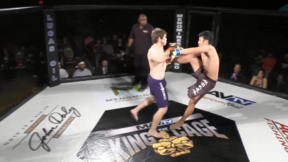 Mamoru Yamaguchi vs Frank Baca KOTC Classics Volume 8 Thu, Aug 1, 2013 (12:18) Mamoru Yamaguchi vs Frank Baca KOTC Classics Volume 8. 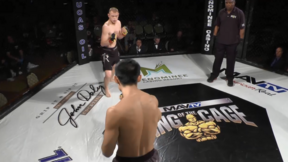 Dean Lister vs Jaycen Flynn KOTC Classics Volume 8 Thu, Aug 1, 2013 (12:47) Dean Lister vs Jaycen Flynn KOTC Classics Volume 8. 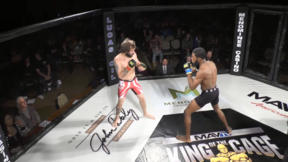 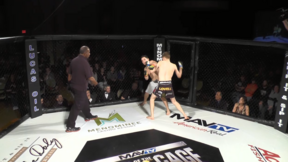 Charles Bennett vs Eric Moon KOTC Classics Volume 8 Thu, Aug 1, 2013 (6:26) Charles Bennett vs Eric Moon KOTC Classics Volume 8.